The Internet is filled with things that can annoy us to no extent. We all have been infuriated by unwarranted downloads that started on its own because of an ad or unnecessary pop-ups trying to sell us products on a random website or NSFW ads that are always there on torrent sites (imagine a co-worker passing by when you happen to open such websites). The frustration and at times, embarrassment we feel due to these ads on the Internet is inexplicable in words and makes the necessity of the best ad blocker even more evident. Unfortunately, when you start the hunt for the best adblocker, you will feel like stuck in a honey bee attack – different service providers stinging you from left, right and corner to avail their services. Either you will quit the search or get an unsuitable ad blocker for your browser or mobile device. Do yourself a favor and skim through our detailed list of best ad blockers that can put an end to the annoying ads. We have complete faith that you will find the best free ad blocker perfect for your OS and device. Before we go further, let’s take a look at how worthy is to install an ad blocker in your browser. Are Free Ad Blockers Worth Installing? Their purpose is to promote the main product and just using the ad blocker as a way to lure in users e.g. Opera. Though ad blockers are fairly a good option to avoid annoying pop ups while browsing, we are also concerned about the privacy as these service providers may sell data to pay their bills. To ensure maximum privacy while you ad blocker is enabled on browser, we recommend the use of a reliable VPN service for a military grade protection. We have tried to cover all the aspects of the subject matter. In fact, in the process of reviewing ad blocker for browsers and mobile devices, we have tested almost all the available options. In this article, we will break it down to best ad blocker for Chrome and Firefox. Also, you will find our recommendation of best ad blocker for Android and iOS. Before we jump to individual section, check our five best ad blockers you can download and use in 2018. Ghostery basically stops trackers to collect your personal data by making it anonymous. However, it sells the collected data to third-parties for money. You can opt out of sharing your personal data with Ghostery once you install the extension for the first time on your browser. The interface is neat and clean with all the required options displayed on the front. You can stop tracking at any time as there is an on/off switch available. Also, you can stop ad blocking for certain trusted websites. Opera ad blocker isn’t available separately. It comes in-built with the browser, just like the Opera in-built VPN. Opera is not as good a browser as Chrome or Firefox, even after adding many features. However, a free ad blocker, as well as a VPN, is a lucrative offer for users. Opera also stops cookies so your privacy is in good hands. Opera is not directly available on Android but you can install Opera Mini on any Android phone. At the end of the day, it is a question – are you willing to leave your browser for Opera? Opera, the browser, itself is not the best. Firefox Focus is a mobile browser by Mozilla. The privacy is the focus of Firefox Focus. There is just one window with genuine privacy mode. The browser saves no history, cookies. It also stops sites from tracking you. Of course, it blocks ads as well. The tight blocking mess with some websites as they don’t load. So you have the option to allow tracking and ads to visit such websites. Firefox Fox is a small, simple and clean browser with optimum ad blocking skill. Want more protection for your Firefox browser, checkout our recommended best Firefox VPNs to use. AdBlock is one of the strongest ad blockers. It is often considered related to AdBlock Plus but that’s a different service provider. Although it’s free, you will notice an ad for donation with the minimum limit of £5. You can choose to ignore it but there is no harm in donating. AdBlock blocks all kinds of ads on the internet. It can take care of Facebook, YouTube, and other social media site. Its control panel has an option of whitelist sites where you can add URLs which you don’t want to be managed by AdBlock. AdBlock Plus is a bit controversial in its practice as it shares the revenue with the companies whose ads AdBlock Plus is supposed to block. The idea is known as non-intrusive advertising. However, it doesn’t compromise on the annoying and unnecessary ads and blocks them. The AdBlock Plus’ on/off switch is useful when a page requires you to turn off the ad blocker. Like AdBlock, it also has a whitelist and functions similarly. There is a mobile version of it called AdBlock Browser. Now that we have discussed the top ad blockers that you can use in general, let’s take one step further to talk about the best options you can use with your default web browser. UBlock Origin is free and open source ad blocker. It has more than 10 million active users. It specializes in blocking pop-up ads in addition to other sorts of ad blocking. You can stop or allow ad blocking for certain sites by clicking the on/off button. You can also create a list of websites which don’t need an ad blocker. It’s a open source ad blocker. Best for blocking pop-up ads. The extension is a bit heavy. AdGuard is good at blocking ads on all websites you visit frequently. The extension is really light in size. In addition to ad blocking, AdGuard has won users by improving their browsing speed and reducing the mess that accompanies many ads. Unfortunately, AdGuard persistently sends messages to upgrade to the premium version. AdGuard is very small in size. The frequent messages to upgrade to premium are annoying. Pi-Hole is slightly bigger than an average ad blocker. It works on devices rather than browsers. You require Raspberry Pi and a tad bit of technical skills to get used to Pi-Hole. Basically, all your internet traffic will be filtered through Pi-Hole thus eliminating all ads, malware, viruses etc. 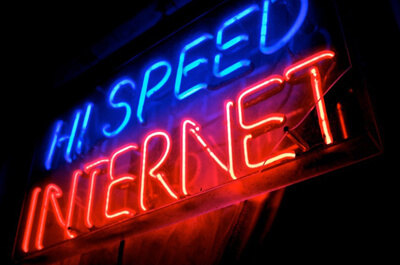 It enhances the overall network speed by stopping ads before they are downloaded. It is advanced ad blocker and not everyone’s cup of tea. 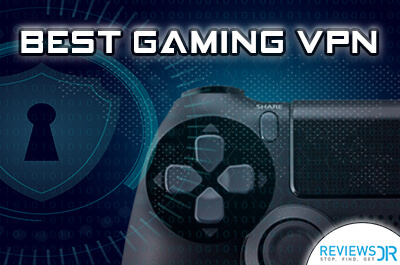 Ad blocking + malware protection + anti-virus for all your devices. Pi-Hole is complicated and not for everyone. Whether you are using Windows or Mac, it is always advisable to add a layer of protection with a VPN when you go online. Check our Windows VPN and Mac VPN guides to learn how you can secure your browsing. AdBlocker Ultimate has everything you expect in an ad blocker. It strictly limits ads as well as malware and adware. AdBlocker Ultimate is known for its disregard for the sponsorship from the big advertising companies. It is free and browser-based ad blocker for Firefox. It hasn’t struck a deal with any advertising company. Sometimes, it affects the browsing speed. HTTPS Everywhere is true to its name. It simply checks and changes the HTTP to HTTPS of the websites. Basically, it ensures to encrypt your web traffic. If an SSL secured version of a site is available then you will visit that guaranteed with HTTPS Everywhere. It is a combined effort of Tor Project and Electronic Frontier Foundation. It ensures you visit SSL secured websites only. It is not an ad blocker in the real sense. It is highly effective and secure. Some websites cannot load properly because of NoScript. Like to browser on Mobile but annoyed with the unwanted ads that pop out? Check these tested ad blockers to have hassle-free browsing on your mobile devices. AdAway can be used on rooted Android devices. It is a free and open source app. AdAway operates on the host file level and when a webpage or app requests for the ad, it goes to a blank IP address instead of that ad page. It protects you from ads and saves bandwidth too. However, AdAway is not available in the Google Play Store. It uses a smart trick to deceive advertisers. If is free and open source. It is not officially available on Google Play. OrBot is a good option for people looking for the Tor network on mobile. OrBot basically acts as a proxy connector app to the Tor network. You can enjoy the anonymity of Tor on an Android device. It is a free app and present on Google Play Store. Tor network on mobile devices. It’s free and available on Google Play Store. The focus is on anonymity and privacy more than ad blocking. Your Android-powered smartphones and tablets need special care. Don’t forget to have an Android VPN installed on your device to keep far away from snoopers. 1Blocker was formerly a paid app but now it is free. It comes loaded with features and options that enable ad blocking with just the on/off switch. Also, the customization features are top notch in 1Blocker. Ad blocking apps are limited for iOS and 1Blocker is the finest performer. It provides ad blocking with a ton of customization options. Some users may find the options a little complicated. Brave Browser is doing two things at a time. It blocks the ads/trackers that are affecting your speed and may be invading your private online space. Also, it lets you pay via Brave Payments that go to the publishers whose ads you have blocked. It is a genuine way to not feel guilty about cutting off someone’s income. It is ad blocking with a good twist. It improves the browsing speed. We are not too keen about Brave Payment. Though iOS devices are hard to crack, but hackers and data snoopers are skilled enough to hijack your precious information. 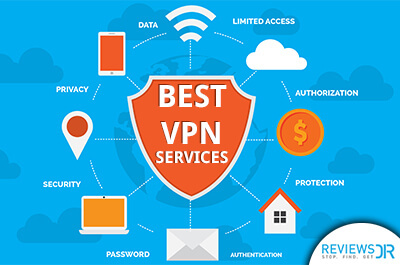 It is advisable to get the best VPN for iPhone to have foolproof security round the clock. Smart Popup Blocker was a useful product once upon a time. However, it was unable to update itself with time. It has all the necessary features but lacks in the performance department. The installation process is complex. It has pop-up blocks for apps like Windows Messenger (that’s practically extinct). Simply put, there are other better options than Smart Popup Blocker. We can present you a long list of names as the best ad blockers in town right now. However, you have to decide which one is the best for your needs. At times, the product performs outstandingly in our tests but users don’t like it for many unrelated reasons. We have seen users prefer one product over other because they are fond of the red color, although the products performed equally best. 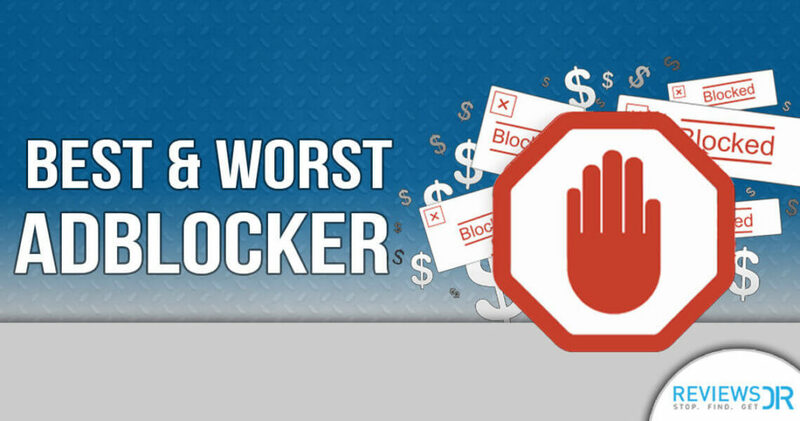 So it is time to discover the best ad blocker for your device. We have given plenty of options and we are confident you will choose from the list mentioned here. 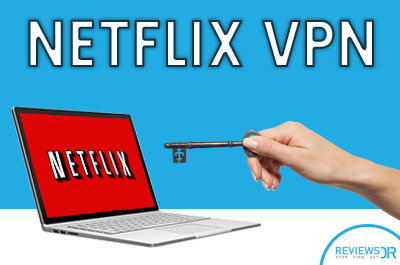 Don’t forget to connect to a fast VPN when you are browsing or streaming your favorite content online. Happy searching!